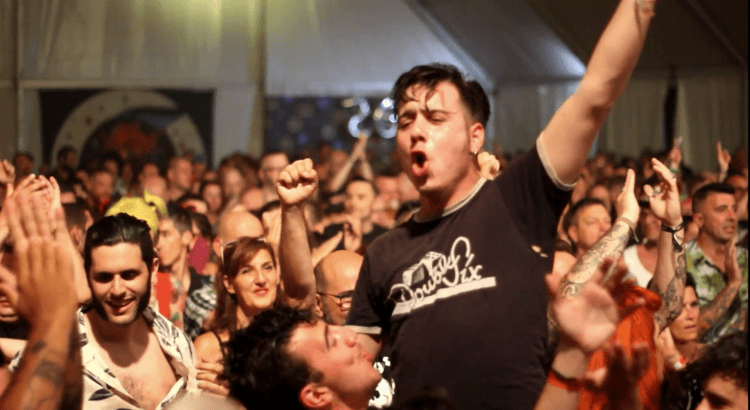 Check new Psychobilly meeting 2019 PROMO VIDEO !!! ☑️PSYCHOBILLY is …… FUN !!! ☑️PINEDA DE MAR is ……. FUN !!! ☑️SANTI´S BEACH BAR is ….. FUN !!! ☑️PSYCHOBILLY MEETING is …. FUN !!! Buy your tickets now !! !